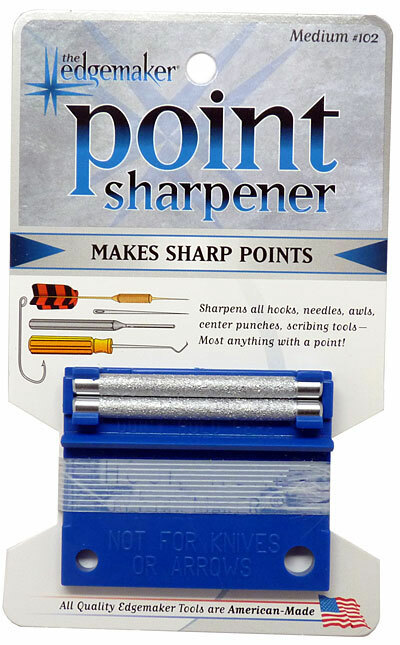 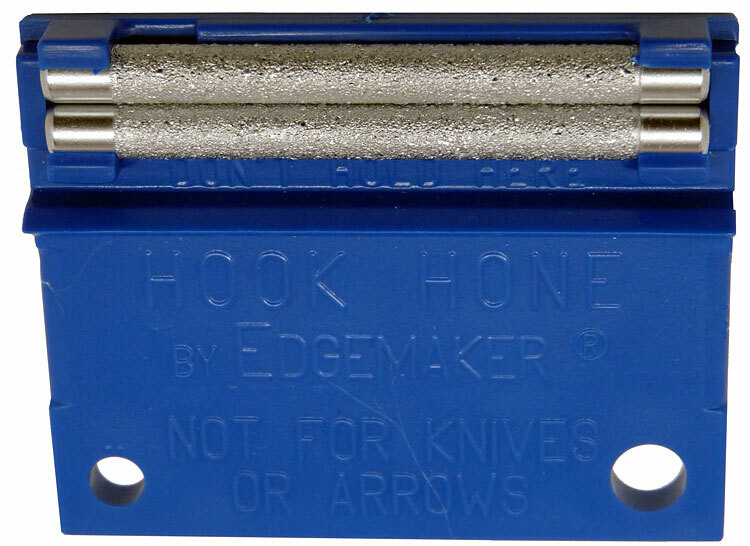 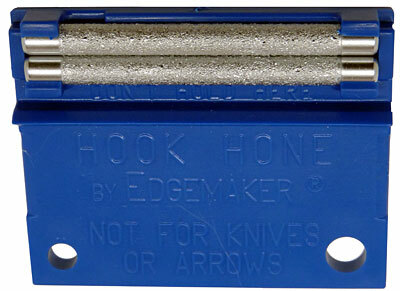 This American Made Portable Point Sharpener will keep all your Darts Points at their sharpest and most efficient so they will enter the dartboard cleaner and be less harsh on the delicate sisal fibres that make-up the board. 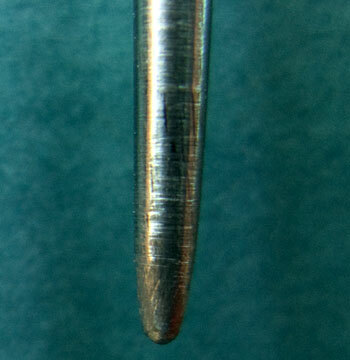 Only a few strokes along these long-lasting cylinders will de-burr and sharpen your Points to their finest shape and extend their useful life. 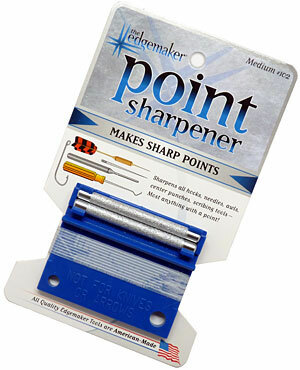 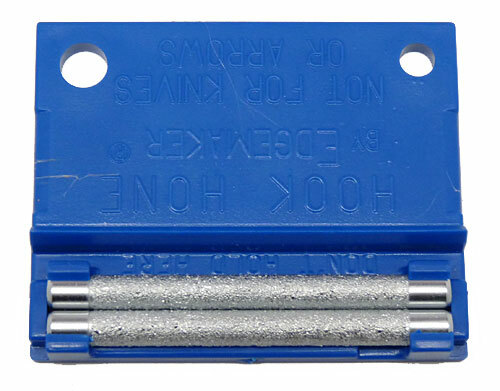 This Sharpener measures 2-1/4" x 1-3/4" x 1/4"